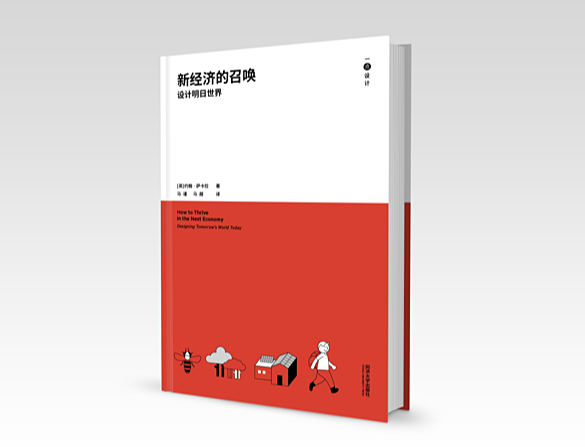 I’m in Shanghai for the launch of the Chinese version of my book: “How to Thrive in the Next Economy”. This entry was posted in [no topic]. Bookmark the permalink. Post a comment or leave a trackback: Trackback URL.